Confused about personal injury compensation? Ordinarily, no. In the majority of claims we are able to recover our fees from the defendant. It is very rare that we have to ask clients to pay a penny. No. Legal Aid has been all but abolished for personal injury claims. There are very rare occasions on which Legal Aid might be appropriate but this firm does not undertake legally aided matters. The ‘No Win, No Fee’ system has effectively replaced Legal Aid for personal injury cases. ‘No Win, No Fee’, or a Conditional Fee Agreement (CFA), is one of the ways available for your claim to be funded. This means that we agree to deal with your claim on the basis that if we don’t recover any damages on your behalf (lose), we don’t get paid. If we do recover damages for you (win), we are entitled to be paid our normal fees plus a success fee (this is like a bonus for taking the risk of not getting paid at all). Although you are ultimately responsible for our fees, English Law says that the defendant should pay those fees on your behalf, and we seek payment directly from the defendant. Ordinarily, no. Most claims settle without the need to go to Court, and even if we do have to issue Court proceedings on your behalf, it is not normally necessary for you to attend Court until a final hearing, which is very rare. You will usually be required to attend appointments with medical or other experts, which we will arrange for you. This is so that you can be examined by a doctor who will prepare a report that we use as evidence to support your claim for compensation. 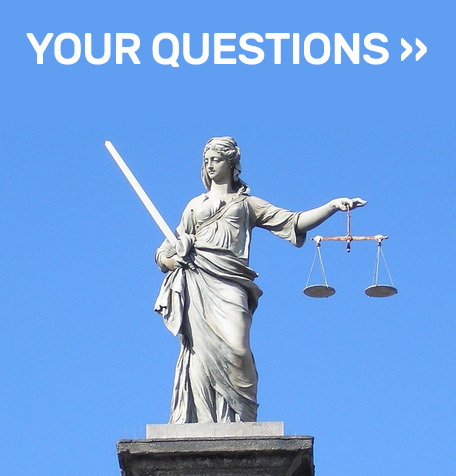 This depends entirely on the individual circumstances of your case. Simple road traffic accident claims can be settled in a few months, while more complex claims like tripping accidents or an injury at work can take several years. It also depends on how long you take to recover from your injuries. We advise all clients NOT to settle their claim until they have fully recovered, even if an offer has been made. The all important question! As with how long the claim will take, this depends entirely on the individual circumstances of your case. Once you have been examined by one of our medical experts we will be able to give you an indication of the value of your claim. Most importantly, do not listen to amateur experts’ telling you how much they received – each claim is individual and it is very unlikely that you will have identical injuries. What if I don’t live locally? It doesn’t matter where you live – if you have been injured in the UK we can handle your claim. We can arrange medical examinations in all areas of the country and if it is necessary to issue proceedings this can be done in your local Court.